and brief introduction of yourself here. Hi, my name is Asia! I am a first year at Kennesaw, studying Computer Science. I like a lot of Korean culture ranging from Korean Dramas, Variety tv shows, food, and Korean Music (Korean Rap and Kpop). Hi, my name is Asia! (안녕하세요! 차는 이싱아 입니다). Email: asianelor@gmail.com I am a first year at Kennesaw, studying Computer Science. I like a lot of Korean culture ranging from Korean Dramas, Variety tv shows, food, and Korean Music (Korean Rap and Kpop). 여러분 안녕하세요! 제 이름은 가브리엘이에요. KSU 2학년 학생이에요. Hi everyone! My name is Gabrielle. 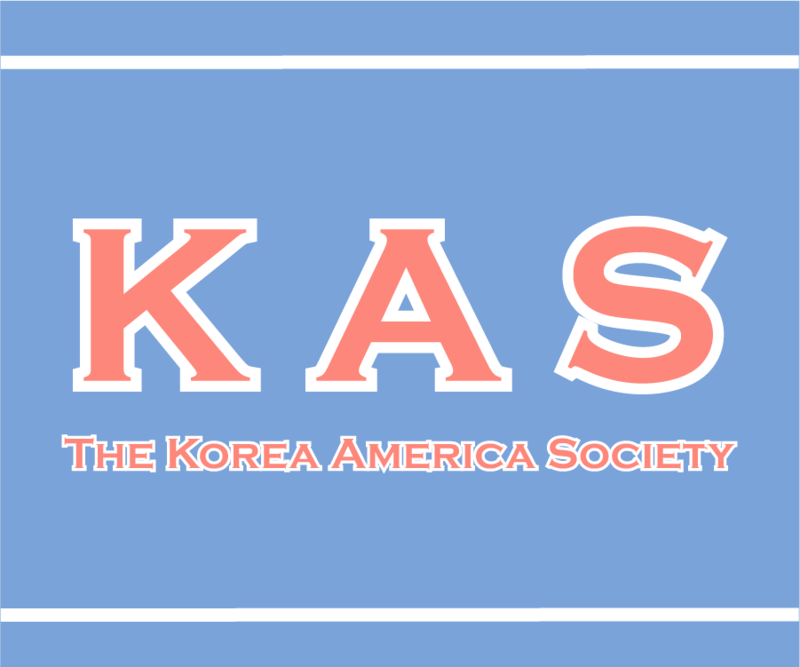 I'm really interested in many aspects of Korean culture ranging from food (my favorite), music/art, fashion, history, and entertainment. I'm glad to be apart of this and I can't wait to meet everyone. 저는 리셋이에요. 저는 케네서 대학생이에요. 한국 문화를 좋아해서 한국어를 배워요.